Our college is so Well-behaved, helpful for us they always guide us and makes us so comfortable as a family. Good is the atmosphere and studies and the faculties. 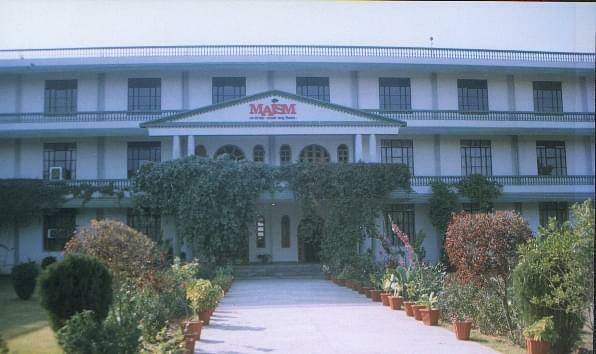 MAISM, with dedication to its objectives, has by now produced more than 2000 performance oriented managers and technocrats who are placed in high position in the best of the corporate and industry within the country and abroad.Maharishi Aravind Group of Institutions have been promoted by the Aravind Bharti Vidyalaya Samiti, a non-profit organization, founded in 1975 in Jaipur with the inspiration from the teachings of the great yogi, thinker, freedom fighter and philosopher, Maharishi Aurobindo. The college has a good management team which is taking care of the whole college family in every way possible. 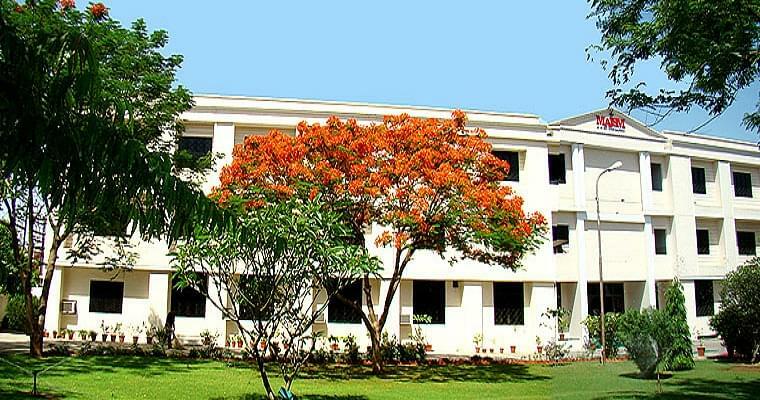 Maharishi Arvind College of Pharmacy, Jaipur is one of the parts of Maharishi Arvind group of Institution. It was a non-profit organization that was founded in the year 1975, in Jaipur with the inspiration from teachings of the great yogi, philosopher, freedom fighter, thinker, Maharishi Aurobindo Ghosh. Maharishi Arvind group was the first in Jaipur to assimilate the difference in seriously ignored hearth field of Rajasthan. The main objectives of the college are to cater the finest education to the youth of the nation and to cater a broader socio-economic scope against which a specific managerial hurdle can be accessed. Computer labs with 15 color monitors. 18000 books, 40 national as well as international journals, 15 newspapers in English and Hindi, college also do have DELNETS through which one can access more than 2 million records. The campus is about 3- 3.5 km from the railway station. The college is located in the middle of the Jaipur city. 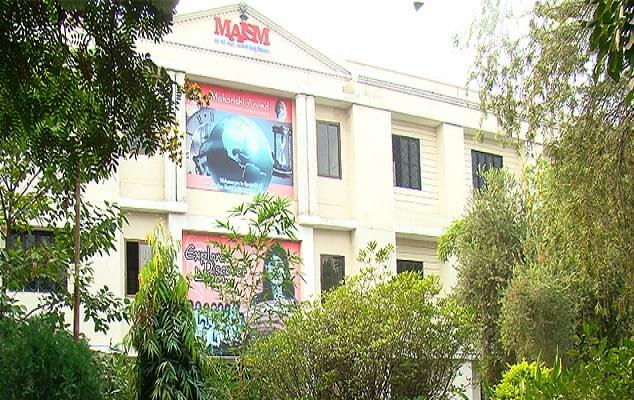 Why to join Maharishi Arvind Institute of Science and Management? A bunch of esteemed faculty members are present in the college who not only have higher degrees but also take a keen interest boosting the students about their careers. The organization is committed to promoting the professional and technical education in the state and for that various program held at postgraduate and undergraduate level. he college has a spacious library with latest collection of books 18000 in number, 40 national as well as international journals, and periodicals too. "Spreading the light of knowledge through value based education"
I hadn't given any entrance examination to get admission in this college. I have taken admission in this college directly. And my elder brother suggested this college. I have choosen BBA because it is related too management and business in which i am very much interested since i am very small. Althrough i have other options also but i have attended few seminars and counselling sessions so in end i have choosen this.